Patients naturally expect all results of all laboratory tests to be accurate, equivalent across time and geography and interpreted in the same way by all clinicians. Since none of these expectations is true, it is incumbent on our profession to address this matter with urgency. As an essential first step, the results of measurements must be traceable through a reference measurement system to a Standard, which defines the measurand and provides an ‘anchor’ for manufacturers of in vitro diagnostic systems. 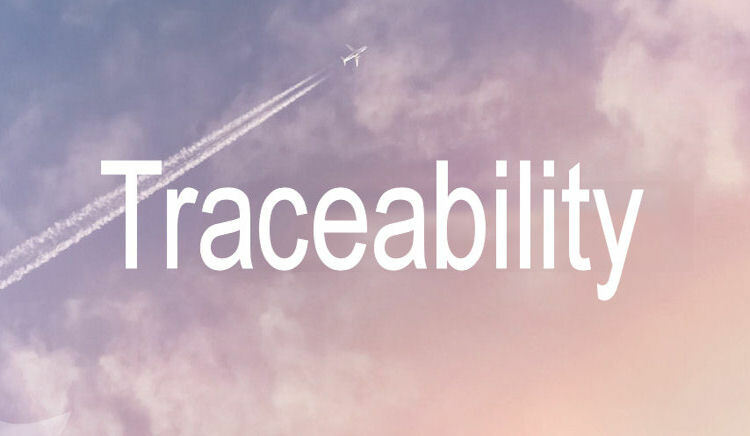 Requirements of the International Standard for Traceability in Laboratory Medicine (ISO 17511) and the new EU IVD Regulation will be critically discussed in relation to the work of the Joint Committee for Traceability in Laboratory Medicine (JCTLM). Jonathan was educated at Weston-super-Mare Grammar School for Boys and Fitzwilliam College, Cambridge, where he read Natural Sciences with Part II Biochemistry. He then spent 10 years in postgraduate and postdoctoral research in experimental tumour immunology, before re-training as a NHS clinical biochemist in 1980. 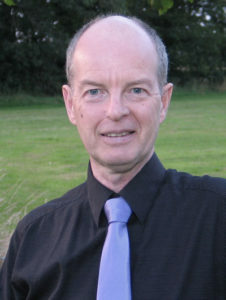 In 1987, he specialised in External Quality Assessment, becoming Organiser of the UK NEQAS for Steroid Hormones at Cardiff, where he developed a keen interest in reference measurement systems and metrological traceability and organised several major UK NEQAS participants meetings for endocrinology. In 1996, Jonathan merged the Steroid service with the main Clinical Chemistry UK NEQAS Unit at the University Hospital Birmingham, where he became Deputy Director and Quality Manager, and also Organiser of the UK NEQAS for HbA1c, until his retirement in 2010. During that time he was a member of the IFCC Committee on Traceability in Laboratory Medicine. In 2009, Jonathan founded the Association for Quality Management in Laboratory Medicine (AQMLM) and is currently Chair. He sits on ISO TC 212 Working Groups 1 and 2 and the BSI CH 212 mirror committee. He was elected a Fellow of the Association of Clinical Biochemistry in 2012 and recognised by the Science Council as one of the top 100 UK Scientists in 2014. Jonathan is married to Fiona and has two daughters, Sarah & Rachel. In his spare time, he is a STEM Ambassador for local Schools, is active in local residents’ societies, plays keyboards in two bands and saxophone in his own sax Quartet and two University of Birmingham ensembles.